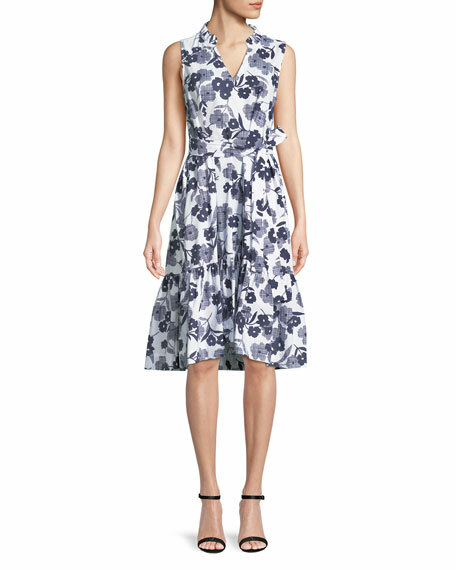 kate spade new york shadows poplin dress. Approx. 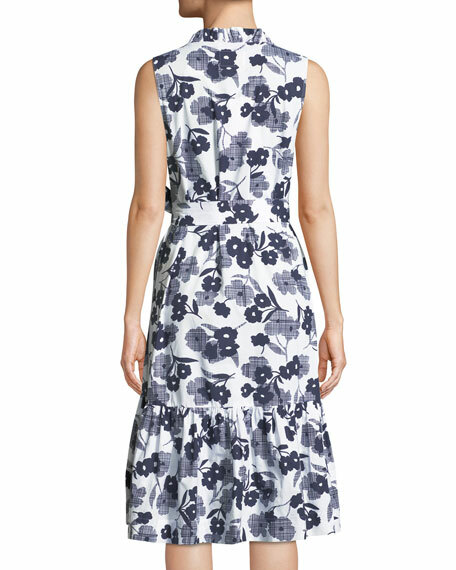 40"L from shoulder to hem (size s). For in-store inquiries, use sku #2586388.